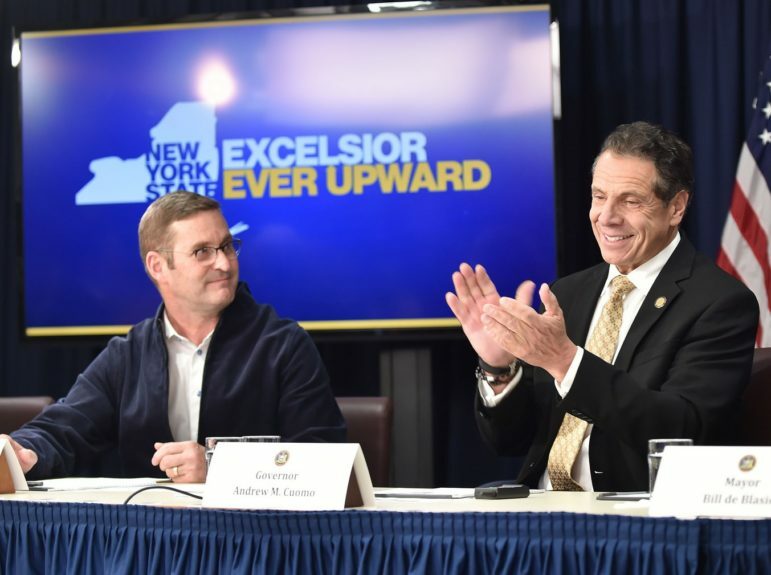 Governor Andrew M. Cuomo and John Schoettler, Vice President Global Real Estate and Facilities for Amazon.com. Andrew M. Cuomo is the 56th Governor of New York State. It’s also a fact, this announcement came AFTER Cuomo got ReReReElected. Would anybody be surprised if Bezos funds Cuomo’s 2020 Presidential Run? Possibly. To date, the only donation I could find was from Bezos’ mom and dad to Cuomo: $15,000 in 2016.